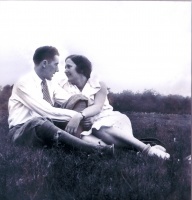 Artists take a major risk when they set out to make theater about love. 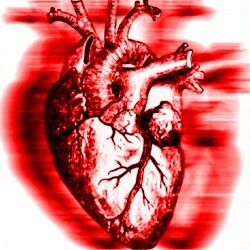 In this respect, I give major kudos to Dysrhythmia Theatre for Tachycardia at the Toronto Fringe Festival – Fringe is for risk, and not enough artists dive from the limb. The problem with making theatre about love is that every heart in the audience knows how the story should be told. Mine is no different, I make that clear from the start. ‘Tachycardia’ is a blood and guts way of saying heartache; writer/director Rebecca Gismondi’s definition is “When the heart is ripped and the mind is torn.” Another definition would be “Breakup.” Love and breakups: prime drama territory, yet such a minefield for theatre. The potential for cliché, the gravitational pull toward melodrama spike the ground. 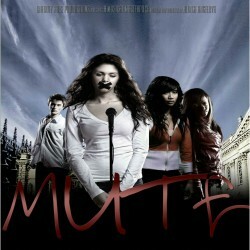 Alinka Angelova is gunning for Broadway with MUTE: The Musical! playing now at the Toronto Fringe Festival. If anyone had a million bucks to put behind it, we’d have a commercial hit. 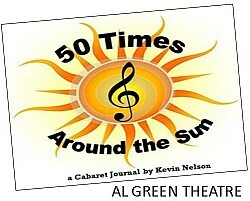 I was ready for a concept album live performance when I entered the Al Green Theatre for Kevin Nelson’s 50 Times Around the Sun – a cabaret journal at the Toronto Fringe Festival. That’s not what I got. 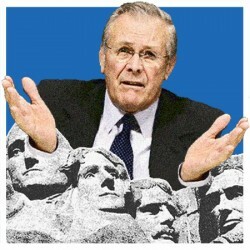 If you’re a theatre person, and/or if you’re a political type who can (and will) pull any conversation around to the War on Terror, you’ll enjoy Climbing Mount Rumsfeld (Next Play). It’s written and performed by Joe Hamilton—who is both kinds of people—playing now at the Toronto Fringe Festival. Fresh from a residency at the Fringe Creation Lab, I Was Born White is an autobiographical, multimedia dance performance by Melisse Watson about their own interracial adoption, realized on stage at the Robert Gill Theatre by Knot Rivals Company. This Toronto Fringe Festival performance is a charged, focused, and deep work of modern dance that traces personhood, placelessness, and racial politics where they most deeply reside: home, body, our very DNA.